We’re in a strange age of Dune, metaphorically. If you haven’t read the books or, for the reading impaired, the movie, you won’t get the metaphor – you should go do either immediately and not return to the internet until you have. 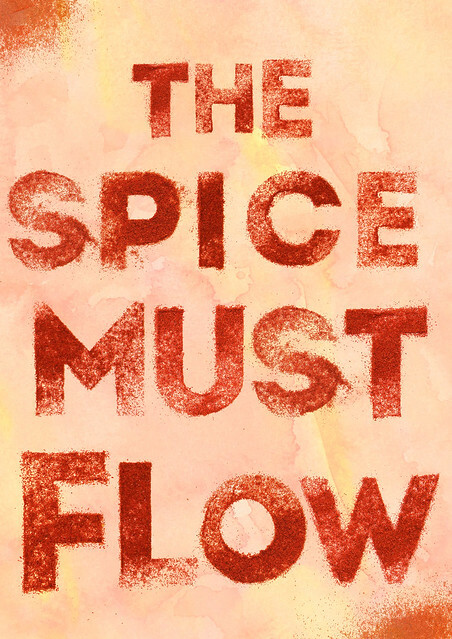 If you’ll recall, the book was about Spice – and how the spice must flow. Last century, it was a metaphor for oil, and this century, it’s a metaphor for information. I bring this all up because of the Russian submarines making NATO nervous because they’re prowling near underwater cables. The conversations around this speculated on them eavesdropping – relatively tinfoil hat – when a real threat is the severing off those cables. Remember how Mua’dib rose to power? Who can destroy the Spice controls the Spice, and who controls the Spice is the real power. Factor in the death of network neutrality, which has been long dead in other ways while people have been discussing the imminent rigor mortis while poking it with a stick. It’s not as if Facebook has been deleting accounts at the requests of the U.S. and Israeli governments. It’s not as if any despot of any sort hasn’t at least tried to control the information flow. The trouble is that most people don’t understand information and don’t understand data beyond the definitions in dictionaries and antiquated textbooks. Information flows. In a battlefield somewhere, a severed submarine cable can mean chaos on the ground somewhere. In a world where cables connect markets, severed cables mean being unable to get access to those markets. It means isolation. The spice must flow, the information must flow. And those who seek to destroy information, from burning books to limiting access for people to information is about isolating, about controlling, and about power. How will it end? I’ll be in my garden, monitoring the situation. You kids play nice. Next > Coding For Fun.